NOTE:PLEASE FOLLOW CRUISE TERMINAL A NORTH CARGO PIERS EXIT FROM A1A/528 ONLY. FOLLOW SIGNS FOR AIR FORCE STATION/MUSEUM. 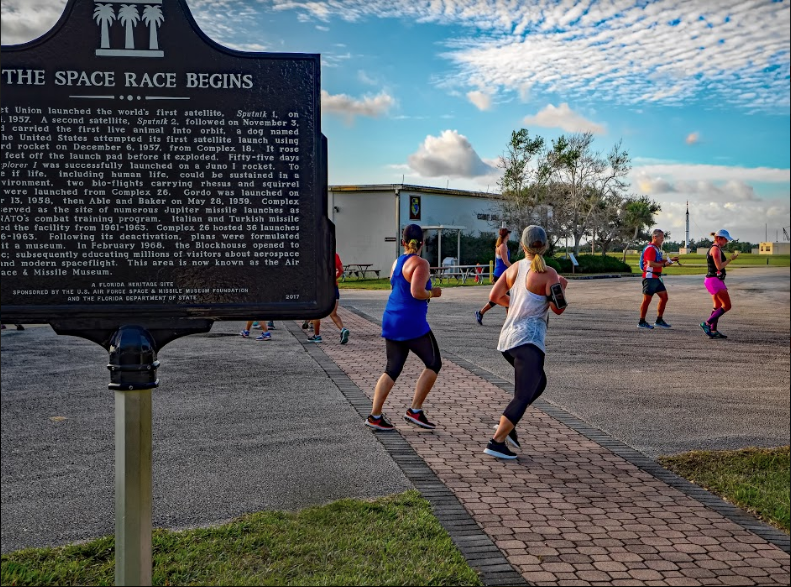 Join us for the Inaugural Cape Canaveral Lighthouse Foundation Half Marathon, benefiting the 150-year-old Cape Canaveral Lighthouse. 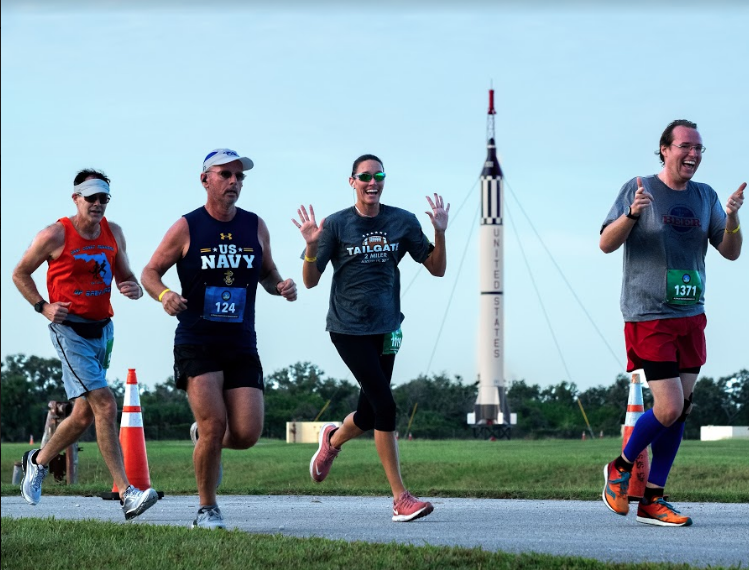 On this one-of-a-kind course, you’ll wind through historic and iconic rocket launch complexes, finishing with a party and awards at the famous Cape Canaveral Lighthouse. 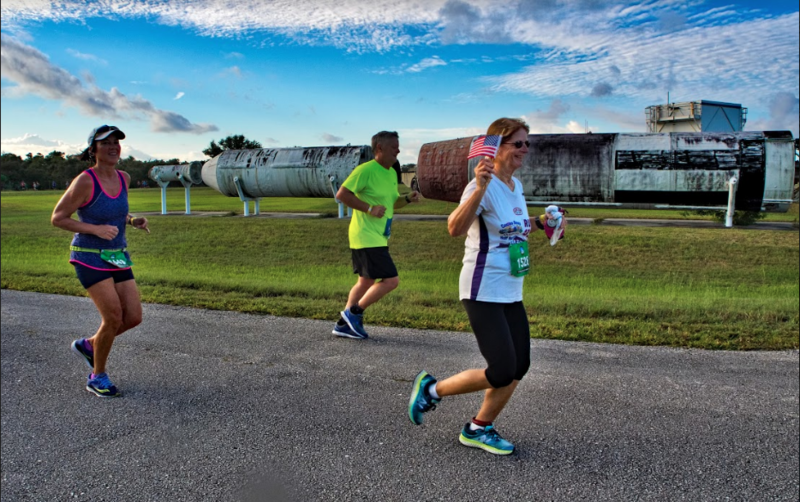 Mark your calendars now for Sunday, November 11, 2018 for this run/walk past America’s space monuments — past, present and future — as we celebrate Veteran’s Day, our military, and the Air Force’s role in space. This is a point-to-point course. All runners & spectators will be transported from the finish line party at the lighthouse to the starting area where your cars will be located. 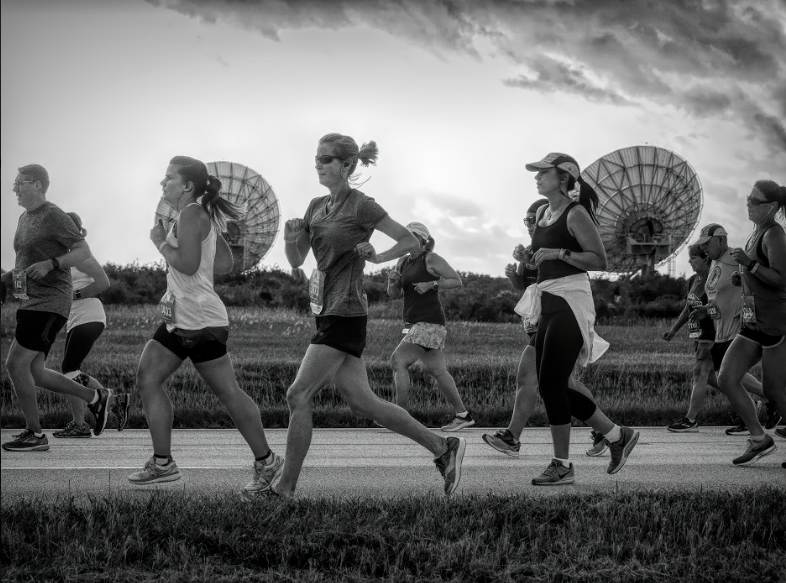 The Cape Canaveral Lighthouse Foundation Half Marathon salutes the United States Armed Forces and their role in our space program. There will be special awards given to the Top 5 Finishers for each branch of the Armed Forces, and the first 600 members of the military (active duty, reserve, retired and veterans) to register will receive a significant discount to the regular race entry fee! See the Registration page for more information. 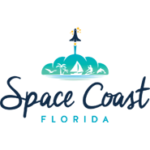 The Cape Canaveral Lighthouse has been in service for 150 years, and the Cape Canaveral Lighthouse Foundation (CCLF) was formed to honor the beacon’s history and to keep it perpetually shining! 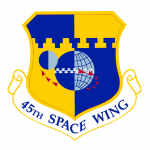 The CCLF assists the 45th Space Wing in preserving, protecting, and interpreting the lighthouse and its historical significance to Florida’s Space Coast, the State of Florida, and our Nation. With support of the community, the CCLF hopes to accomplish these goals, and more.